This test is carried out to check engine power & transmission & hydraulic efficiency. Place the transmission in 4th gear & hold the brakes – compare engine at full RPM in neutral & then compare under load by engaging Forward & then combining Forward & Hydraulic by crowding the loader bucket to full extent & holding against the stops. 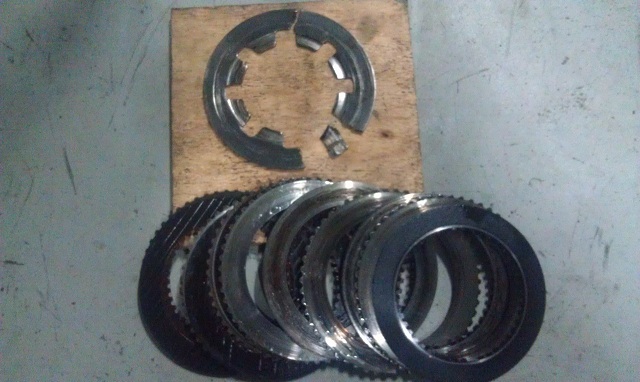 This entry was posted in Backhoe, Troubleshooting Tips, Workshop Repairs and tagged 580e, 580k, ALR, backhoe, Borg Warner, case equipment, cnh, earthmoving, ji case, machinery, service tips, shuttle, Stall Test, Super E, Tractor, transmission repair. Bookmark the permalink.